It's the news that Ajax has been waiting for. Exciting news, especially for those looking to enjoy a carefree condominium lifestyle. 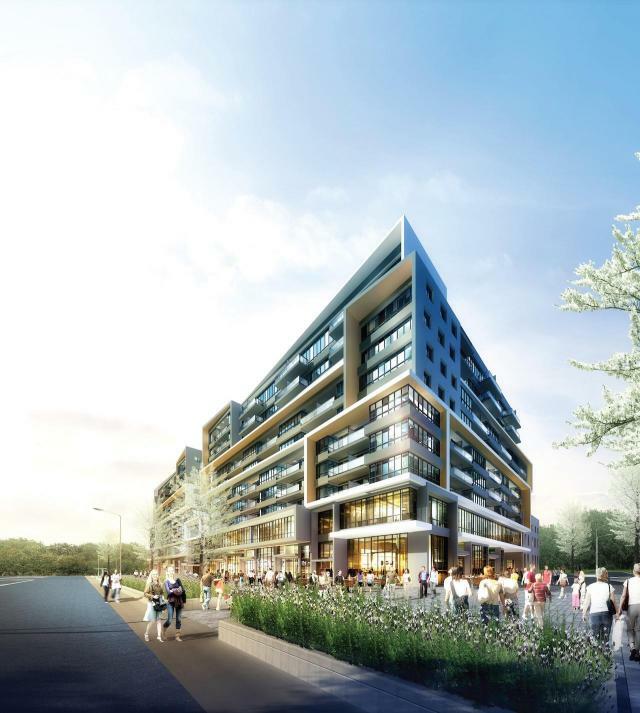 Located directly across from the Ajax Town Hall and the new library, Central Park Ajax will be just a short bus ride to the Westney GO Station and minutes from Ajax's waterfront, with six kilometres of parkland along the shores of Lake Ontario.